It is already that time of year to be thinking about Holiday Shopping! Our personal goal is to have all of our shopping done before Thanksgiving, but we will see... We prefer skipping the stores and shopping from the comfort of our home in our pajamas. We will be featuring some holiday gift guides for inspiration and ideas to help everyone cut down on shopping time so your pups can have your undivided attention this season. 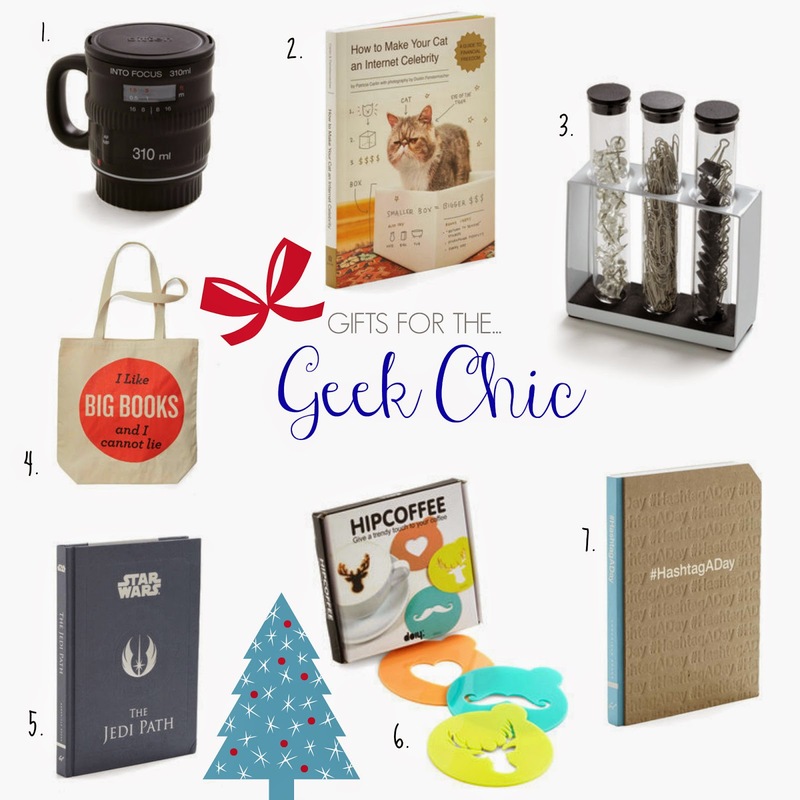 First up we have our quirky gift guide or as I like to call it "Geek Chic". These are great for the person who has everything, or if you just want something unique and different. 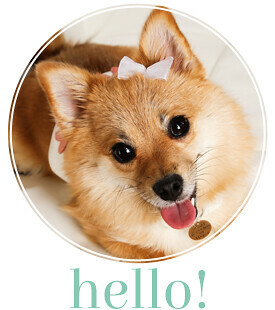 Modcloth has you covered for all your out of the ordinary gift needs and has gifts and ideas for everyone on your list. Have a great Monday, and thanks for stopping by!